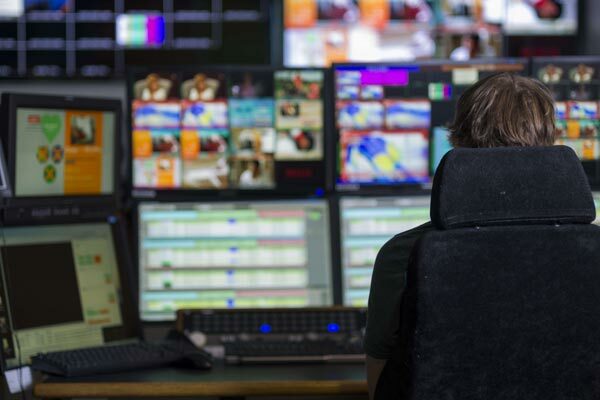 Ericsson, a leading communications service provider, and Intel Corporation have begun a multi-year collaboration to align ongoing development efforts in software-defined infrastructure (SDI) and Intel Rack Scale Design. The resulting next-generation infrastructure management platform will deliver a new level of cloudlike agility, transparency and efficiency required for Network Functions Virtualization (NFV), distributed cloud, and 5G, said a statement from the company. Many communications service providers have already started transitioning to standards-based servers to reduce infrastructure costs. However, others need additional management capabilities to streamline operations and fast-track delivery of new services, in order to realise the full potential of their infrastructure, it said. Ericsson and Intel are teaming up to deliver a next-generation hardware management platform that extends the agility of the cloud to the hardware infrastructure layer. For service providers, the new infrastructure management solution will help speed time-to-market, maximise utilisation, and reduce total cost of ownership, it added. As part of the multi-faceted agreement, the companies will align the development efforts of Ericsson SDI Manager software and Intel Rack Scale Design (Intel RSD) and extend these solutions with advanced management capabilities. These unified development efforts will allow operators to leverage multi-vendor hardware options, Ericsson’s end-to-end software solutions, and Intel’s latest architectural innovations. “Intel’s and our joint efforts significantly strengthens the competitiveness and roadmap of the Ericsson Software Defined Infrastructure offering,” he said. “Our infrastructure manageability collaboration with Ericsson will help communications service providers remove deployment barriers, reduce costs, and deliver new 5G and edge services with cloudlike speed on a flexible, programmable and intelligent network,” he added.